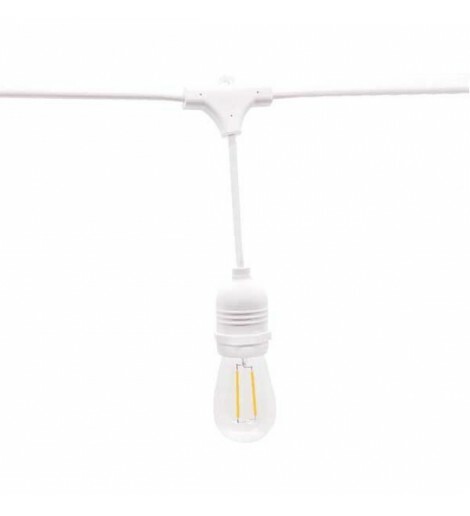 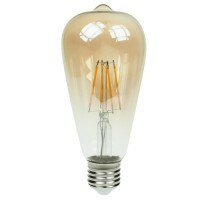 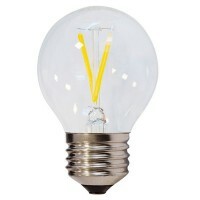 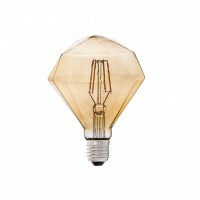 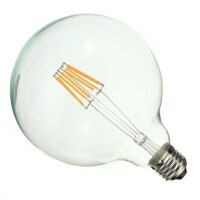 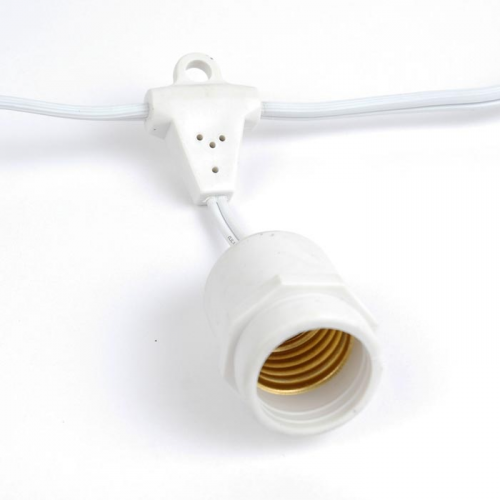 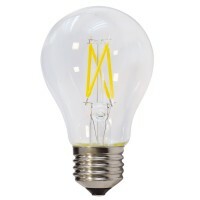 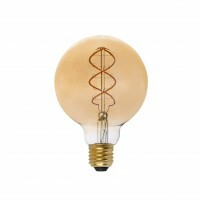 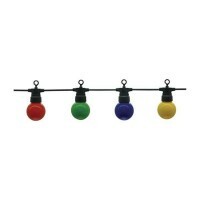 White water, wind, sun and snow safe - A light string for 15x E27 base (bulbs not supplied). 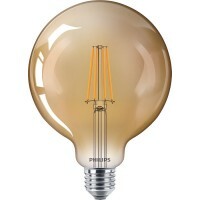 Perfect for outdoor activities - the essence of the atmosphere and the comfort. 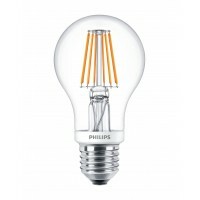 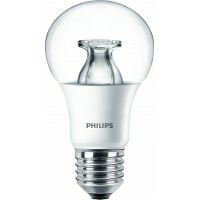 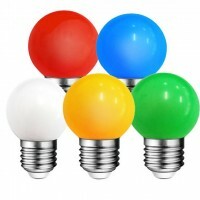 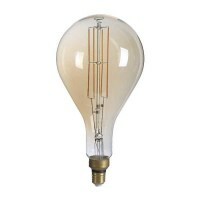 We also offer energy-efficient E27 LED bulbs with ~ 2200K (candle light) and ~ 2700K (incandescent light). 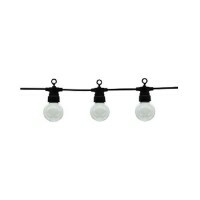 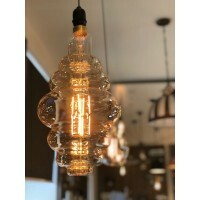 It is also possible to rent these strings with or without LED light bulbs. 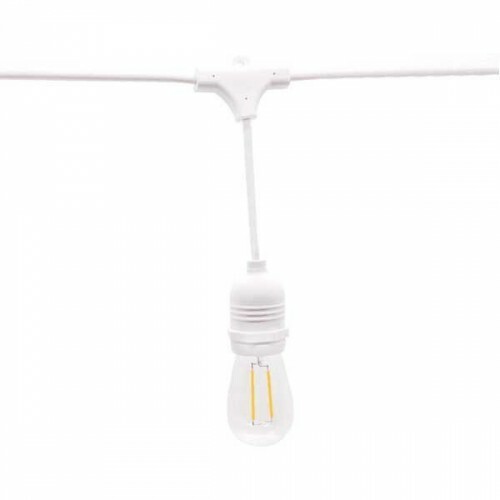 One thread length is 14.4m and includes 15 pieces of E27 base.